Application papers on deceased husband Charles Granade (CG) Colyer service for Confederate army in Civil War. Shows Roscoe James, Richard Colyer, Mr. Keeney as affiants. Handwritten note from Louisa Jane Colyer visiting daughter in Ft. Worth TX. Roscoe James later lived at the corner of Jarvis and E. Mt. Vernon streets in Somerset Ky. He was son-in-law to Louisa Jane Colyer, having married Alma, her daughter. R.S. 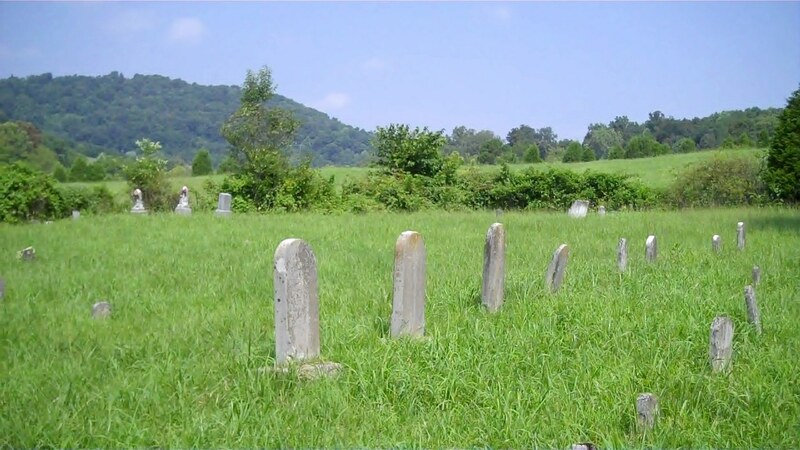 Keeney, another affiant, was a long time resident of the Ruth community of east Somerset and the person who donated land to Clay Hill Baptist Church for its founding in 1896. Richmond Keeney was a founding trustee of Clay Hill Baptist Church. Land transferred to Roscoe James who married daughter to Charles Granade Colyer & Lousia Jane, Alma. Note that Mathew Warren evidently was single all his life and in 1920 is living in the Warren house at Pitman Creek with his older Brother and his wife Henry and Samantha Warren. Jack Curtis stated July 2004 that Roscoe had a grocery store on East Mt. Vernon street in Somerset KY. He had a son named Luther who sowed plenty wild oats and had a car as a youngster. Something very few his age had. Beulah Bales writes "there was an. Addition just after you exit the city. Called the James Addition. It was named after a man named James. He had a big farm there". Norma Jean Miller Jasper The James Addition was my great uncle Roscoe James , he lived on the corner of E. Mt. Vernon St. and Jarvis Ave. till his death. The Somerset Vision Center resides there today. Norma Jean Miller Jasper I live at 107 Jarvis Ave. across the street where my uncle Roscoe James lived. My family and I have lived here 52 years. Norma Jean Miller Jasper You are so right, been in that house many times with my grandmother , Cornelia Ridings Cundiff . My great grandmother Loretta James Ridings was Uncle Roscoe James? sister!